For couples looking for an authentic & realistic feel to their wedding photos and share a passion for a great story too! 1 - Are you starting out? Love natural photos & want to know more? Here I'll answer the top, most asked for wedding photography questions. Including: What you get, what it costs, how it works before - during & after your wedding day. Plus see how your wedding might actually be photographed? 2 - Do have an idea about the kind of wedding photography you like? Great! 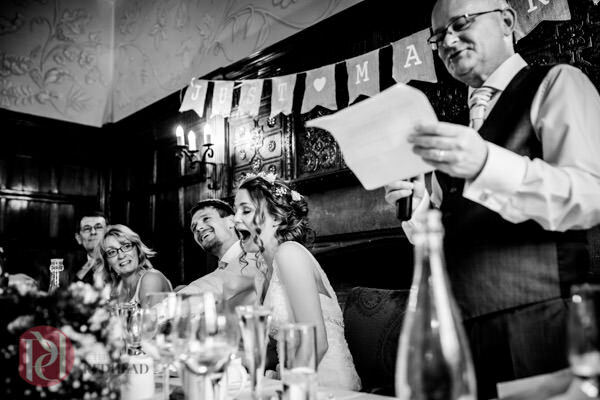 If real, natural and storytelling wedding photographs appeal more than being posed and interrupted on your wedding day then please discover a little more. 3 - Do feel a little camera shy sometimes?. No need to worry, you're most certainly not alone! Paul & Claire - So pleased we chose Pete to capture our special day. 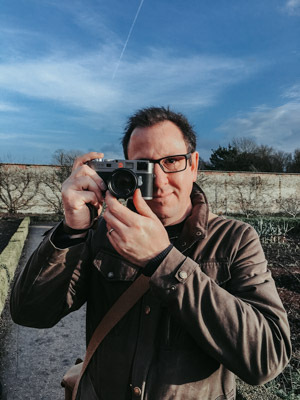 "He has a skill in capturing the feel of the day with those candid moments when your guests are relaxed, laughing, crying and enjoying the day. ...His images 'pop' from the page with real impact and great composition. 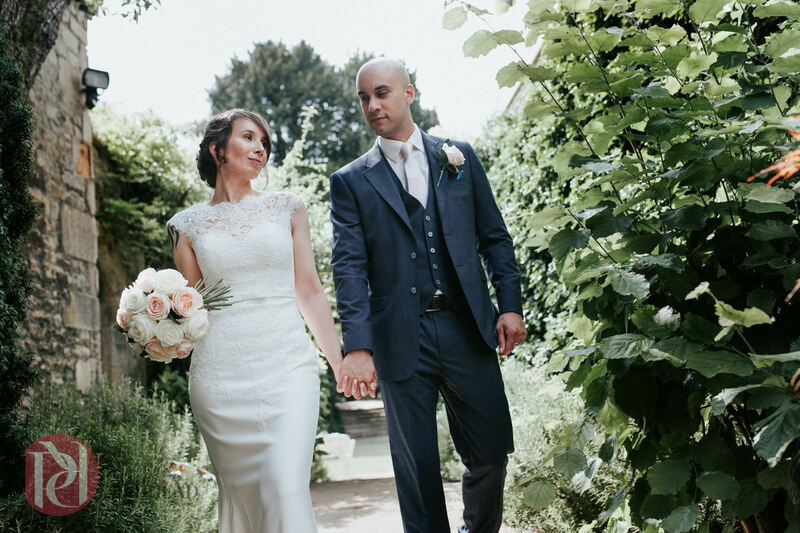 It was also important to us to find a photographer who was easy to work with and a relaxed professional personality that we could be confident in sharing our day with. Pete has been all of that." Do you love a good story and want enjoy and relax on your wedding day? If so then maybe I can help you. To discover how we can work together START HERE or simply Contact Me for pricing and details. "He is a genuinely lovely, caring man who is a dedicated professional to his job. From start to finish he was everything we came to expect. ...He made us feel so relaxed in front of the lens offering a pre wedding shoot. ...You never know he’s there, but he is capturing the images you want. They are natural and quite simply beautiful. 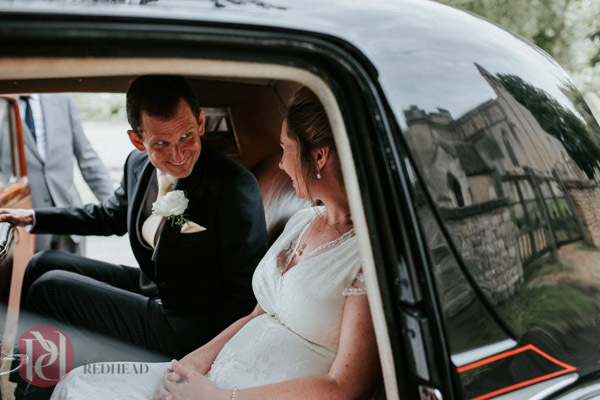 ...The wedding album he produced for us is quite simply stunning working alongside an English company, the quality of the images just pop of the page with sharp colour and clarity." Located between Rutland & Lincolnshire I photograph weddings everywhere in the UK. 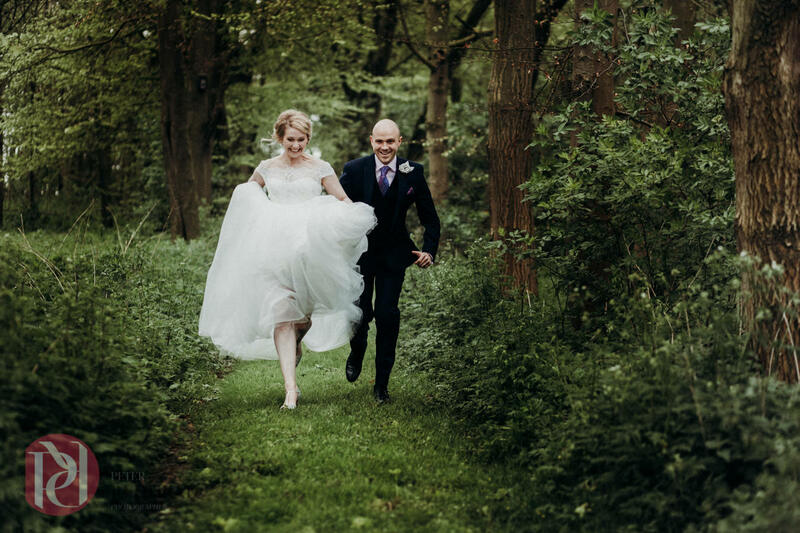 I photograph weddings which are large, intimate and anything in between - Basically anywhere there is a lovely wedding story waiting to be captured! 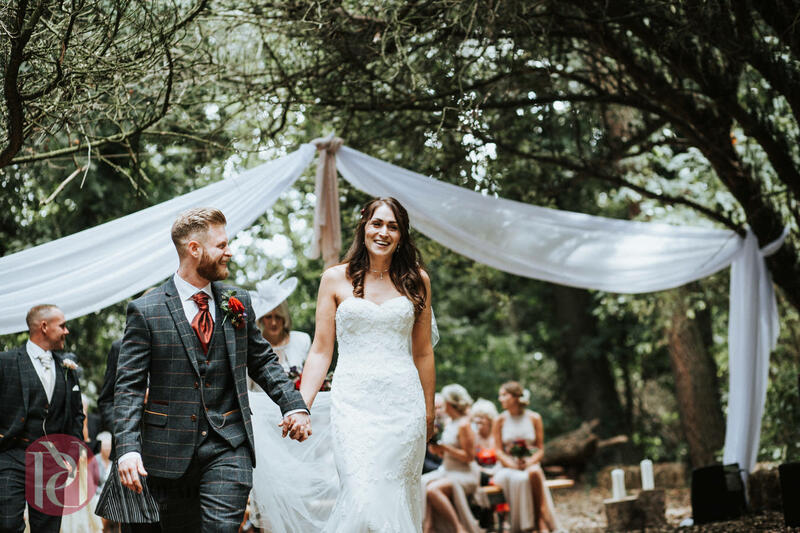 Some of the wedding venues we are recommended by include; Barnsdale Hall in Rutland, Burghley House in Stamford, The Talbot Hotel in Oundle and Branston Hall Lincoln.